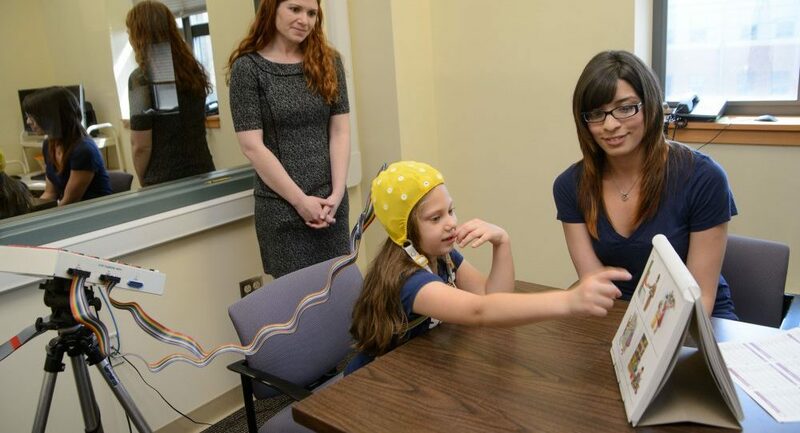 Marie Coppola, a UConn KIDS researcher, tests children at the Bousfield Psychology Building. 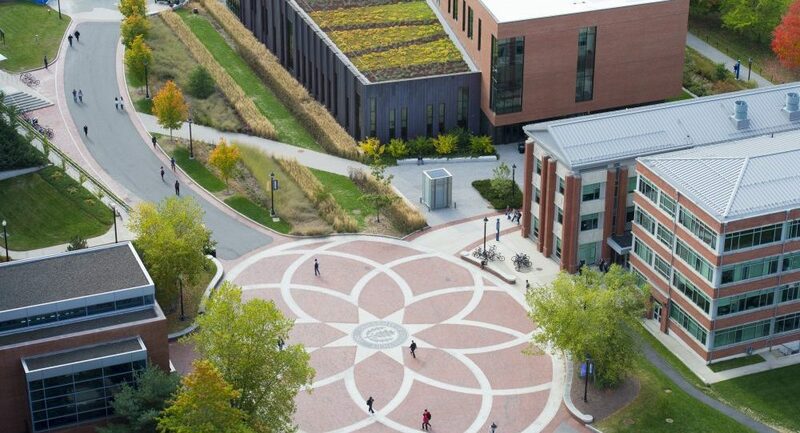 An aerial view of the Storrs campus . 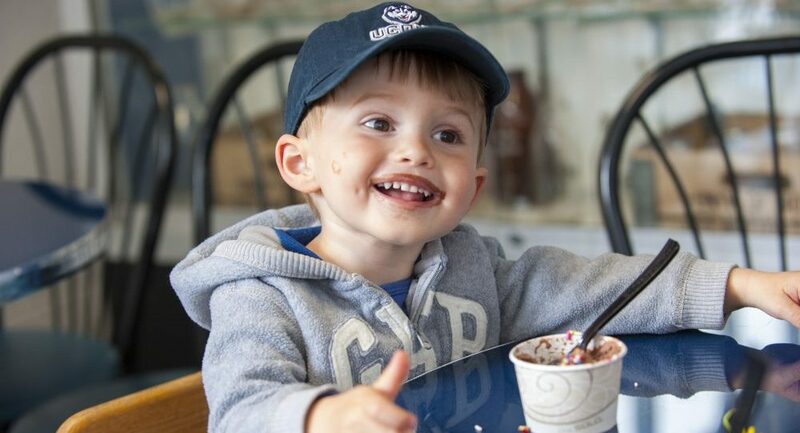 Make a day of your trip to Storrs, and be sure to stop by the Dairy Bar! You can also visit the cows who make the delicious ice cream possible! 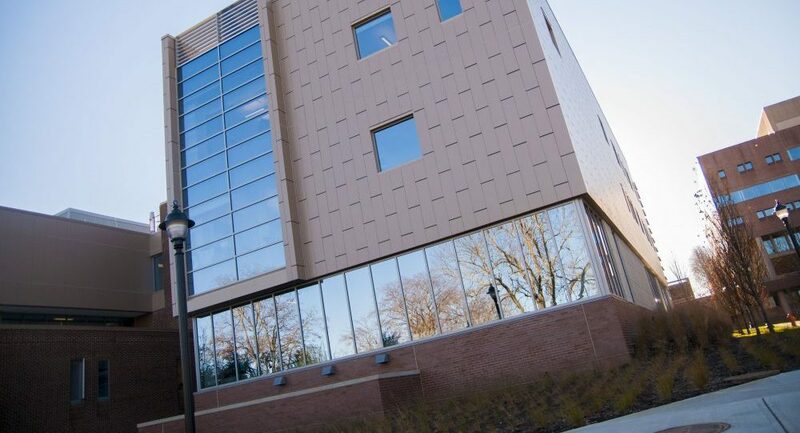 Weston A. Bousfield Psychology building, where some UConn KIDS Researchers Perform their studies. Dr. Kimberly Cuevas and a graduate student test a child at the UConn Waterbury Campus. 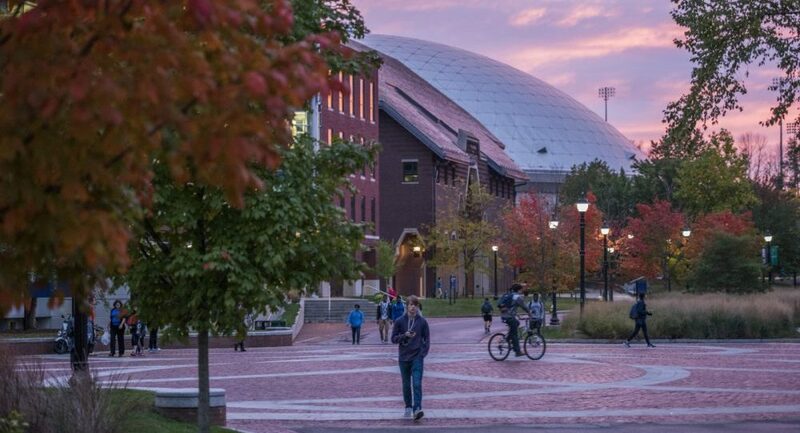 UConn is beautiful during any season, with plenty of paths for a walk around campus with your family! A new study from researchers at the University of Kansas finds that children who experience informal mentorship from a non-kin adult are less likely to engage in risky behaviors such as physical fighting, shoplifting, and lying. The positive effects of these mentoring relationships were particularly noteworthy when teens were made to feel that they were important and appreciated. According to researchers, participants of the study indicated closeness, a sense of belonging, and an ongoing feeling of importance as the key factors of a successful mentor relationship. The study also indicated that when teens are able to continuously maintain these non-kin mentors, especially if the mentor is a teacher, they are less likely to get in trouble. The results from this study may be particularly important for organizations that work with children by providing them with a designated mentor: the type of relationship that a child forms with a mentor is just as important as the existence of the relationship itself. The study also found that starting these relationships early in a child's life is important. Encouraging children to develop relationships with teachers and other community members can go a long way in helping to reduce delinquency in adolescents. UConn KIDS Researchers are always up to something interesting! Have you participated in a study with UConn KIDS? If so, we would welcome your feedback. Please contact the Child Research Recruitment Coordinator at kids@uconn.edu. 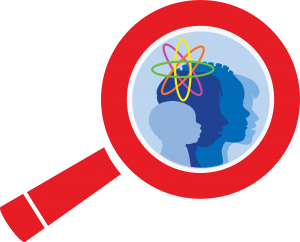 UConn KIDS is sponsored by the Connecticut Institute for the Brain & Cognitive Science, UConn's Vice President of Research, and The College of Liberal Arts & Sciences. Our work is governed by our Institutional Review Board (IRB), which ensures compliance and safety for human subjects. Click here to review the UConn IRB website.